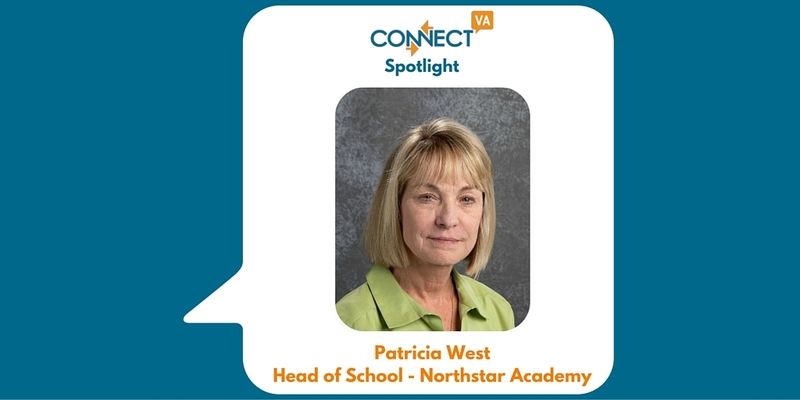 My name is Patricia West, Head of School, Northstar Academy. I hold a BS from the University of Missouri Elementary Education & Special Education, I have an MED from UVA Special Education with a focus in Emotional Disabilities, and a Doctorate from VA TECH in Educational Leadership and Policy Studies. I have worked in the field of special education for over 40 years in the public school setting and the private school setting. We provide an education to students with disabilities. Northstar Academy is a K-12 non-profit private school for students with disabilities. The mission of Northstar and the Northstar Career Academy is to promote educational excellence and career opportunities for students with disabilities who have academic, physical or social challenges. Our goal is to develop students to become independent, contributing members of their community and society. It is most rewarding when I see students who came to Northstar defeated become students who are happy, excited to learn and realize they have abilities and talents that were waiting for them to uncover. What are some major challenges you have faced? In 2004, I was hired as the Head of School. The focus of my work for the last 12 years has been to strengthen the school’s reputation and establish Northstar as a premier provider of educational services that recognizes ability in all students we serve. Running a private day school comes with many unique challenges often informed by external forces such as the economy and changes in public policy and regulations. This requires being informed as well as forward thinking and strategic, planning to keep ahead of the changes to ensure the school remains a viable option to families and public schools for their students. We are currently accredited by the Virginia Association of Independent Specialized Facilities (VAISEF) and will be going through the reaccreditation process in the 2016-17 school year. 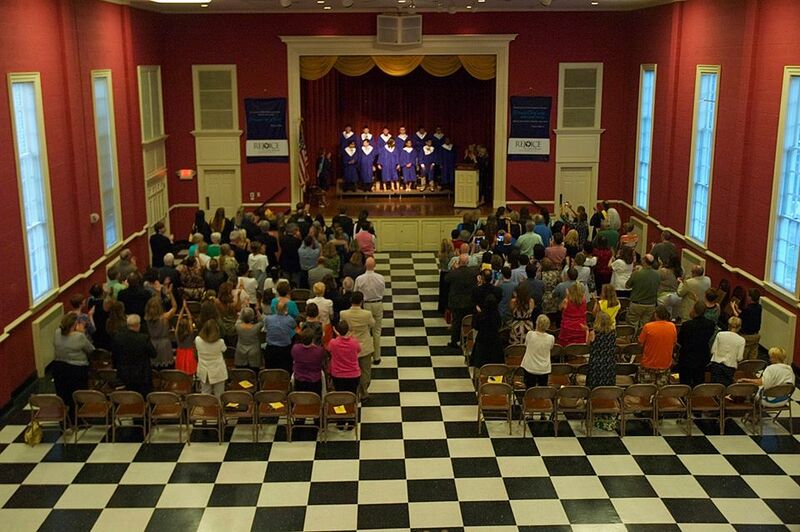 We are also applying for accreditation through the Virginia Association of Independent Schools (VAIS); I believe being accredited by two organizations will enhance our reputation and make us a stronger school. Additionally, if successful, we will be the only member of the Virginia Association of Independent Special Education Facilities to be accredited by VAIS. ConnectVA provides an excellent opportunity for Northstar Academy to build recognition and awareness of our 20 years of providing an exceptional educational resource for students to discover their ability. As we celebrate 20 years of our school and the growing success of the Northstar Career Academy, ConnectVA will help ensure that we have the support we need to continue to grow and thrive. Over the years we have strengthened and added several strong programs. With collaboration from the UVA Child Development and Rehabilitation Center (formerly the UVA Kluge Children’s Rehabilitation Center), we created our own Social Skills Program that is uniquely designed to develop students’ social skills and executive functioning skills. Our teachers have been trained in the research based, and highly acclaimed Lindamood Bell language processing program. We have teachers trained in LiPS, Visualizing & Verbalizing & Seeing Stars, which teach decoding and comprehension strategies. We also have math teachers trained in their On Cloud Mine Math component. I am proud that this year will begin our third year of the Northstar Career Academy which is a vocational technical program for students with disabilities ages 16-22 years old. 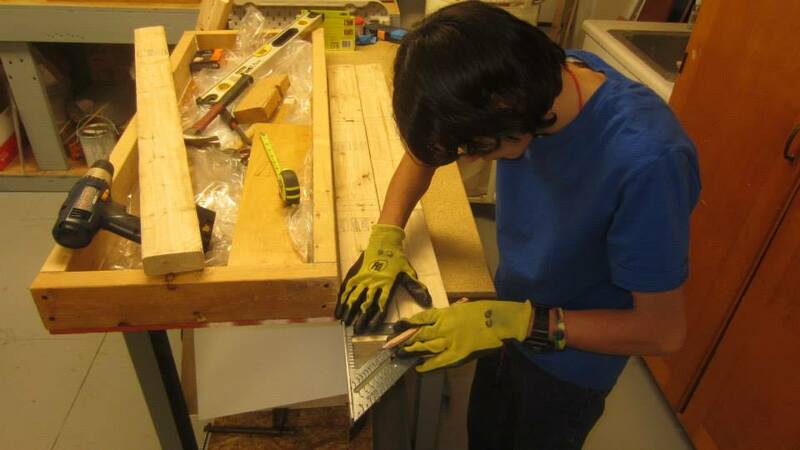 This program offers five Career Technical Education curriculum content areas, Business Administration, Construction & Maintenance, Materials Handling, Hospitality, and Veterinary Assisting. Each course includes a job shadowing component that occurs at least one day per week and culminates with an internship opportunity; we have over 40 community business partners that provide hands-on professional and technical skill development opportunities for the Career Academy students.